Super clean! 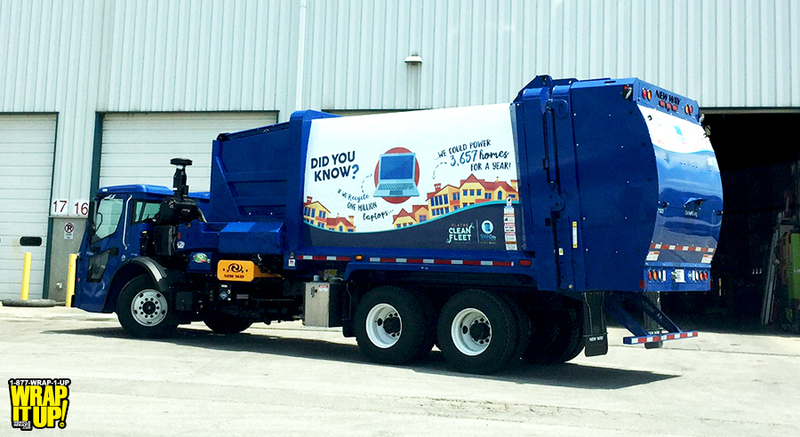 Take a look at one of the new trash truck wraps we did for the City of Olathe. These wraps have amazing graphics with a bold positive message. Thanks Olathe!